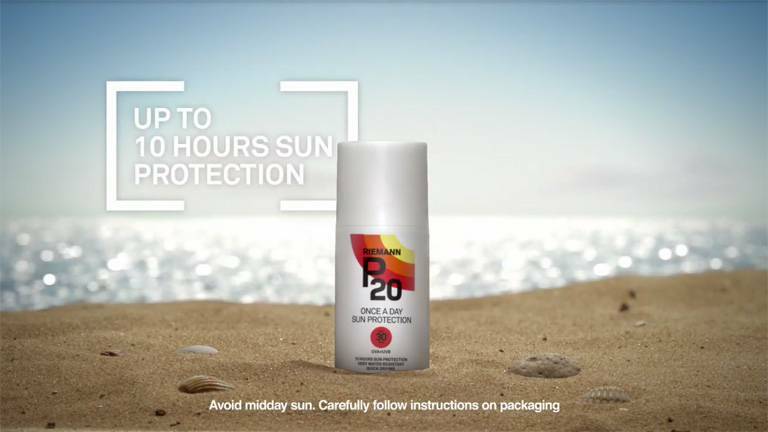 Our sun protection supplier P20 has launched a new competition to document what people do with the 10 hours their sun care lasts. 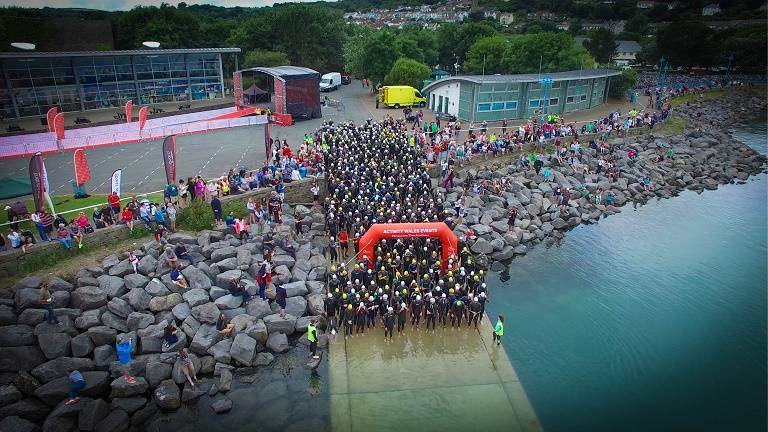 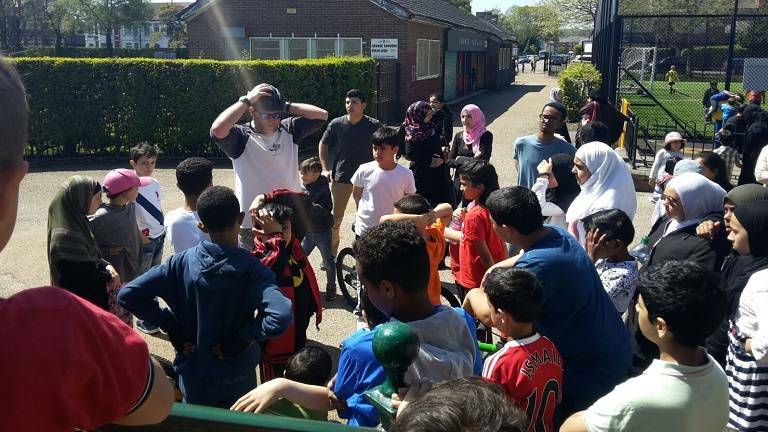 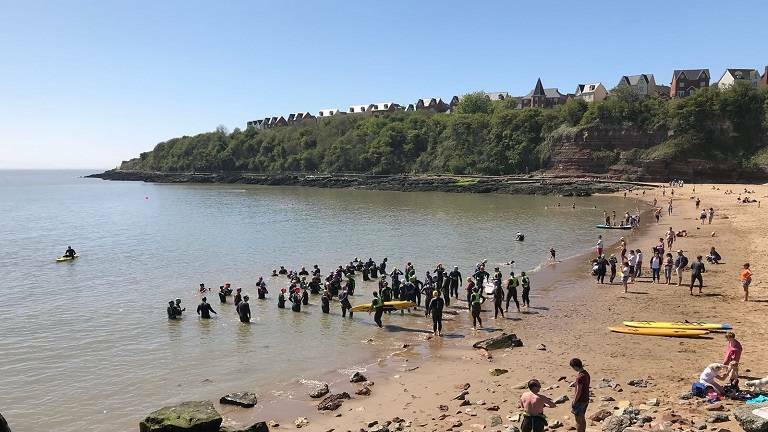 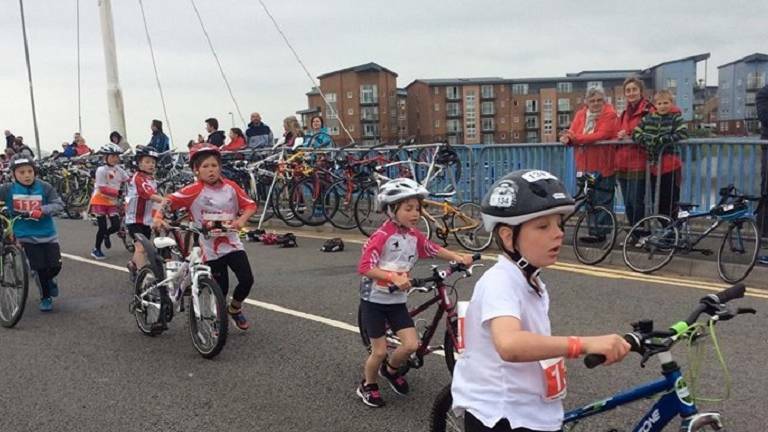 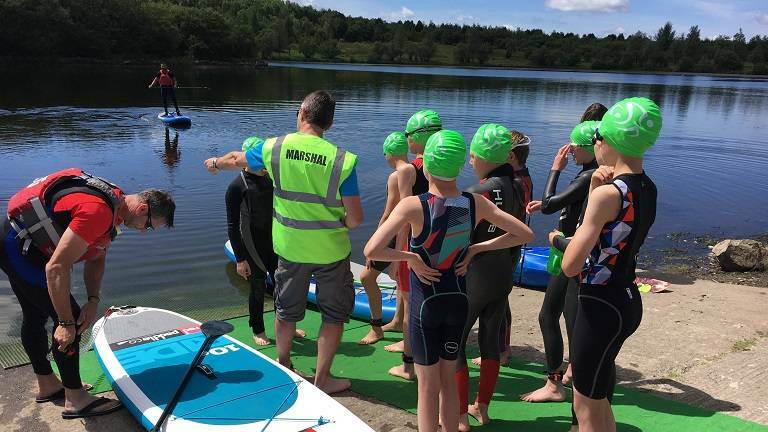 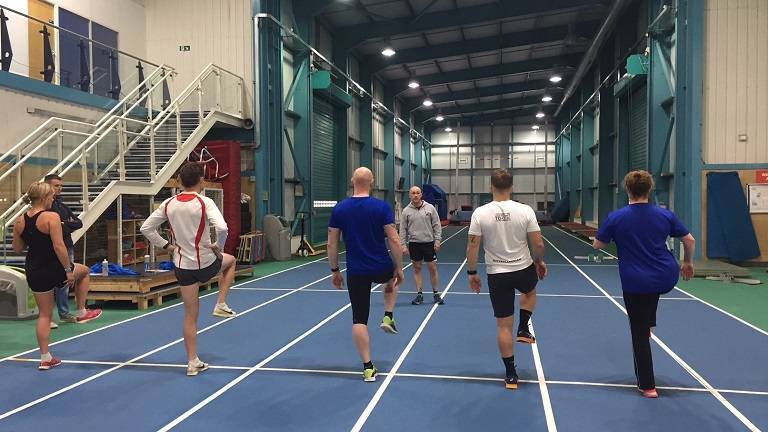 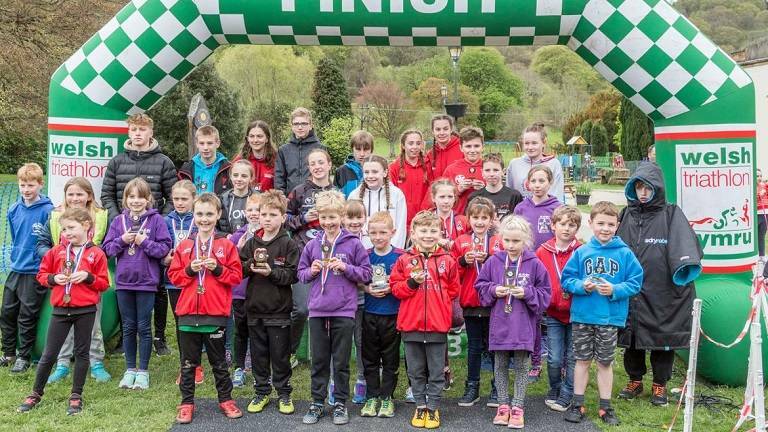 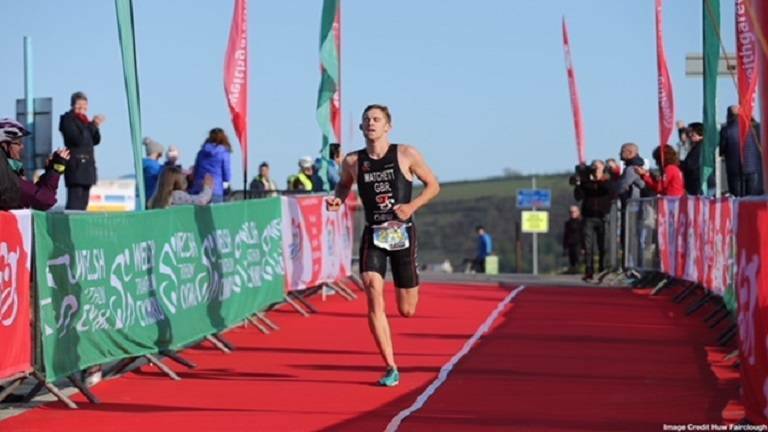 The Healthy Life Activities Llanelli Multisport Weekend kicked off the inaugural Welsh Super Series in some style last weekend and showcased all that is good about Multi-Sport. 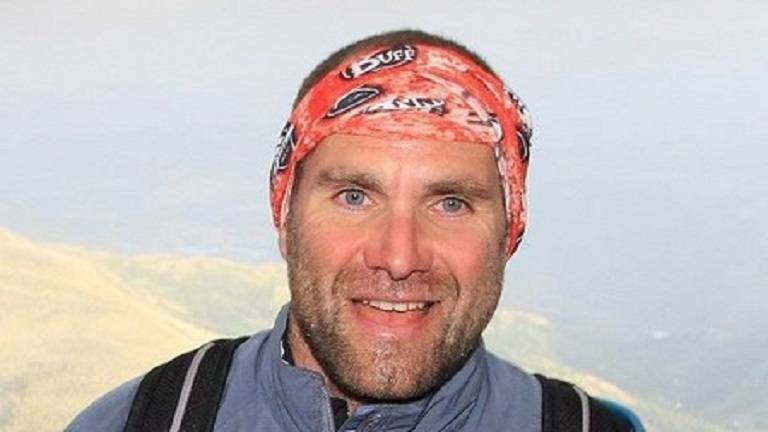 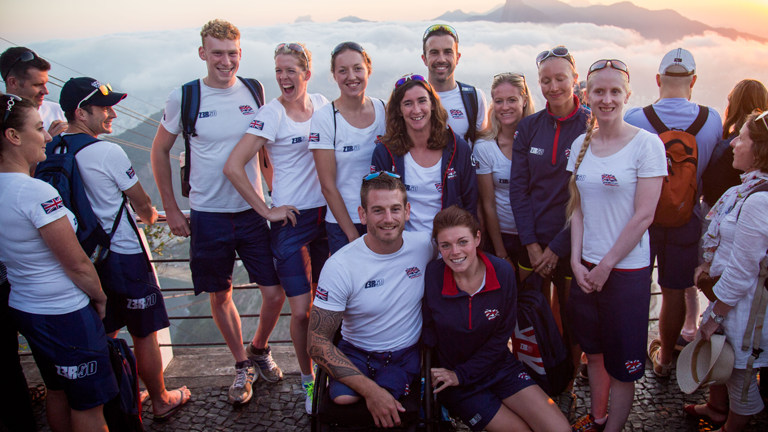 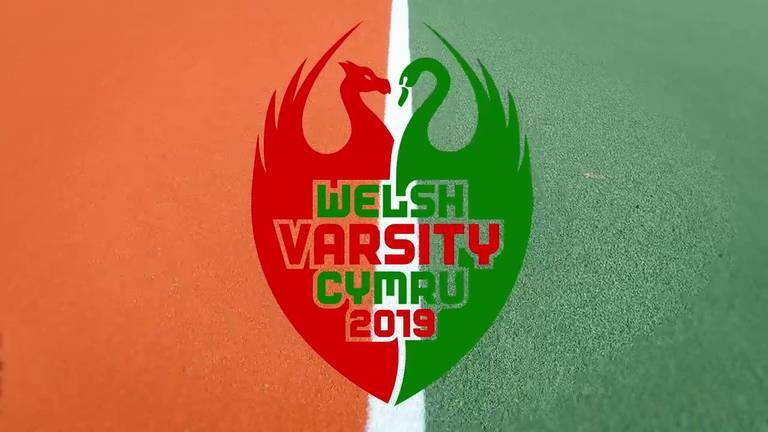 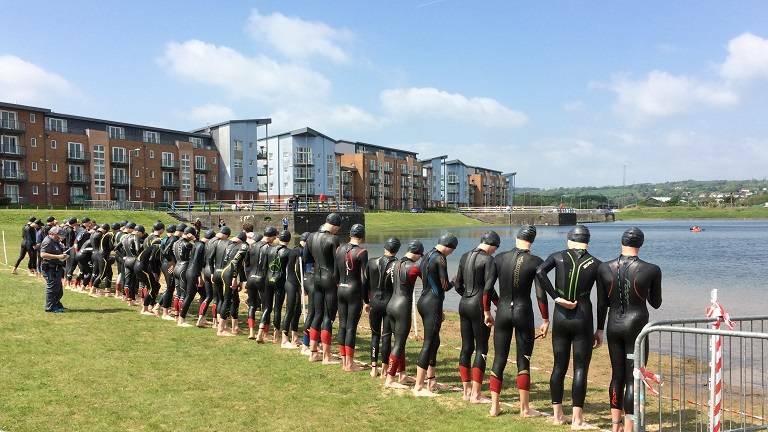 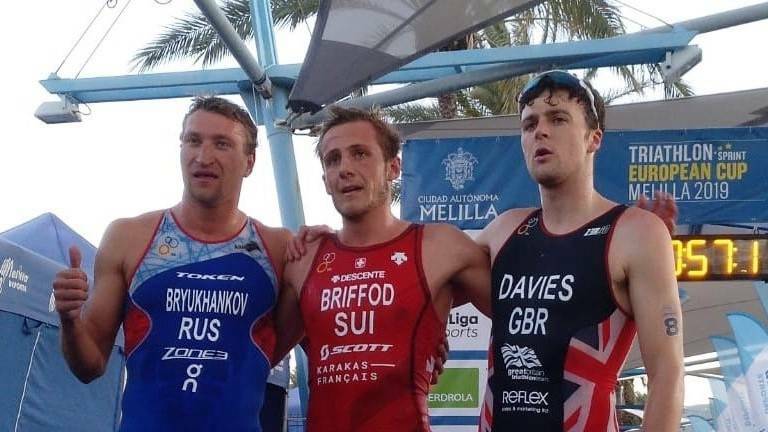 Llanelli Multi-sport and Welsh Super Series to go ahead as planned.